2018 has begun with us in our fully kitted out new look fishmonger shop, raring to go. 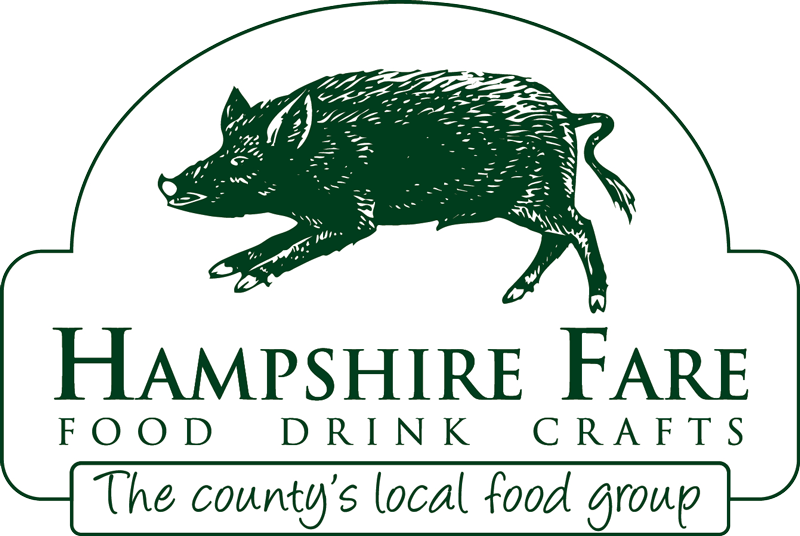 We're all ready for another year of selling the freshest, tastiest fish, most delicious shellfish and our own fantastic smoked products to the excellent people of Bishops Waltham and beyond. 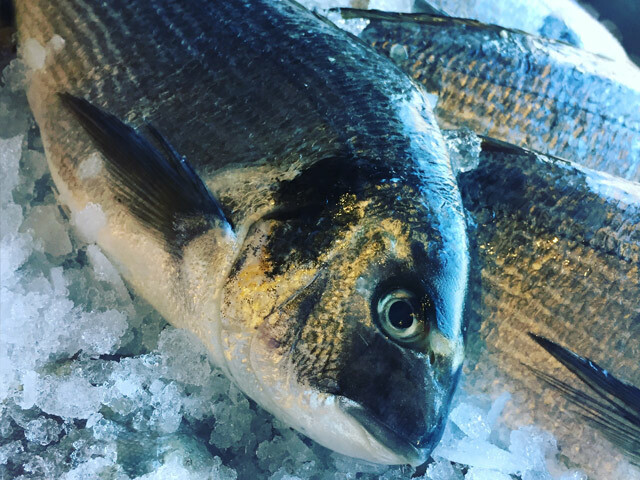 At Anyfish, not only are we always keen to provide great fresh fish and shellfish, we also strive to showcase interesting (and sometimes a little challenging) fish which you may not have tried before. 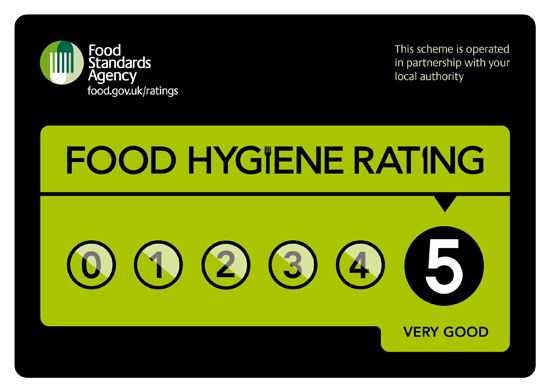 We always make sure our fish is as sustainable as possible and that we use as many local suppliers as we can. We have all the popular fishy favourites like haddock, bream, bass, mackerel and salmon, but we also champion some old school favourites like skate, kippers, turbot and rock. If you’re aiming for a January health kick we have an array of healthy fish for salads - just add your favourite superfood accompaniments. If you’re a fan of Asian recipes we can provide the perfect fish or shellfish for you… shrimps, crab, tuna - whatever floats your boat, we can provide exactly what you’re after. If you like a hearty fish stew, we can recommend a myriad of excellent ingredients and if you’d like to rustle up a fish pie for the family - we can provide the ingredients, ready chopped and prepped specially. In fact, our fish pie mix makes creating a fabulous fish pie a breeze and we can even suggest an alternative fish pie recipe or two, like this one from our very own, in house culinary expert Stu. For special occasions we have plenty of delicious options too. If you’re looking for something spectacular or a little bit romantic, how about lobster, scallops or tiger prawns? If you fancy creating your own ceviche or tartare we’ll find the fish to suit. We have trout from Hampshire, mackerel from Cornwall, clams from Selsey, mussels from Shetland and smoked salmon from - our very own smokery just up the road! 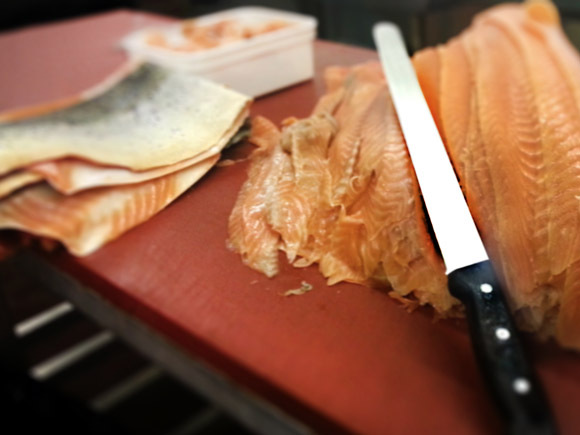 There are also plenty of ready prepared fish specials that we can provide. Our dressed crab, garnished whole salmon, mackerel paté or smoked salmon mousse would all go down a storm at a party and you can order in advance to make sure we have everything ready for you, whatever you’re celebrating. At the Anyfish fishmongers shop we have plenty of fish-flattering accompaniments to choose from. The Anyfish deli is always well stocked with olives, sun dried tomatoes and prosciutto and we also sell fish stock, sauces, spice blends and plenty of other ingredients to bring your recipes to life and add even more flavour to your fantastic fish suppers. Our friendly fishmongers shop is conveniently positioned just by the main car park in Bishops Waltham. The Anyfish shop is not all that Bishops Waltham has to offer either. You can buy bread at the bakers, pop to the veggie shop or post office, have a coffee at Josies cafe, buy gifts for friends and get your hair cut too so it’s well worth a visit. When you pop into the Anyfish shop, you’re most likely to be greeted by Stu. Not only will he help you select your fish, prepare it exactly as you like it (and so it suits whatever fish recipe you’re planning to create) he can also come up with cooking recommendations, other complimentary ingredients and a host of tips and tricks of the trade. He can show you some recipes, advise on freezing and storage and give you some hints on ensuring your fish and shellfish is always safely prepared and cooked to perfection. Just ask next time you pop in. Whether you like fried fish on a Friday night, you want to get a little bit more experimental with your cookery or you've spotted a great recipe on the telly which you’d like to try, we can provide the fish, supply the additional ingredients and help you out with the cookery techniques. We’re always priced competitively and choosing to shop locally is really all that keeps small businesses like ours in existence. If you’ve never visited the Anyfish fishmongers shop before, why not pop in? If you’ve not been for a while, why not take a peep at our new look shop and see if anything takes your fancy? If you’re a regular - thanks very much and see you again soon! Here's to a happy, busy 2018.